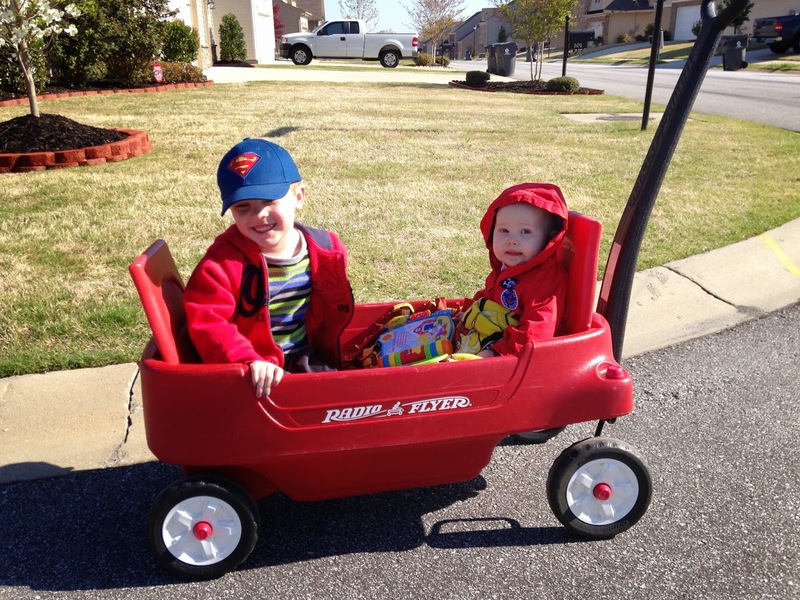 Here are my sweet boys... and E's first wagon ride! 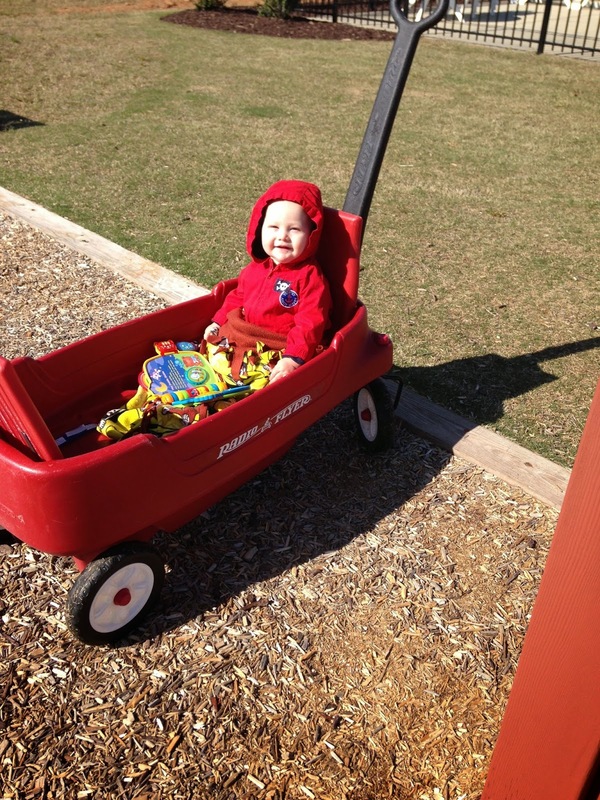 He did great and really loved the fresh air and new scenery. I'm finding some fun and exciting ways to pass the time inside, with one of my most favorite things ever: SHOPPING! 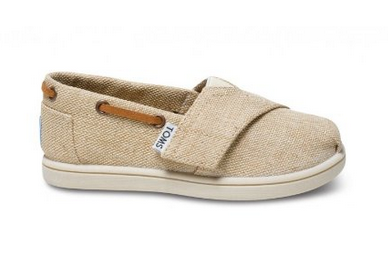 I'm on the hunt for some summer shoes for E and I found some sweet gems that I can't wait to get on his chubby toes! 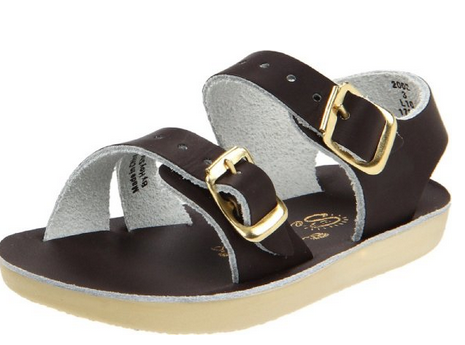 These are Salt Water Sandals Sea Wees and I'm just smitten! Excellent reviews everywhere I've looked, very reasonably priced, and ridiculously cute! I can't wait to see E's chubby toes stuffed in these! It's hard to believe he'll be walking around in these over the summer months. Another favorite way of mine to pass time seems to be venturing onto some sort of newfangled diet or exercise program. I thoroughly enjoyed how I felt at the beginning of the year when I tried the 21DSD and Paleo. Unfortunately, I've fallen off that wagon and gained back some of the weight I had lost, and of course have been feeling miserable with that added weight around my middle. Much to hubs' relief, I'm not jumping on any new bandwagons these days, but I am going to make an improved effort in making better choices for myself and my family. I cannot tell you how much we (I) have been hitting the drive-thru or nearby restaurant for meals lately. It's ridiculous and totally out of hand. My plan is to focus on making healthy meals that steer clear of grains, gluten and sugar (so mostly meat, veggies and fruit). I mean, really, I have nothing but time on my hands these days, so surely it will be a win-win for all of us! Prior to quarantine, I've had an unusually large volume of "stuff" on my plate: obligations at LO's school (as PTA Communications Chair, 1st grade class Room Parent and volunteer), obligations at Chase's school (class volunteer/helper), singing in our church choir and on our Praise Team for 3 Holy Week services, E's 1st birthday party, Team Manager for LO's soccer team, hubs with the flu, then myself with the flu, both boys with ear infections, my Sienna getting hit by a woman making an illegal left turn directly into the side of my vehicle (who, by the way, refuses to respond to her insurance company's attempts to contact her, so they are unable to "complete their investigation" and assume liability for the accident, so we're looking at possibly having to use our own insurance to replace the sliding rear passenger door---grrrrrrr! ), and I'm certain there were several other things that have demanded my attention over the past several weeks. All of that to say that I am ECSTATIC I can finally put my focus where it belongs -- on Chase's upcoming heart surgery -- and enjoy the extra time we have together during our quarantine. 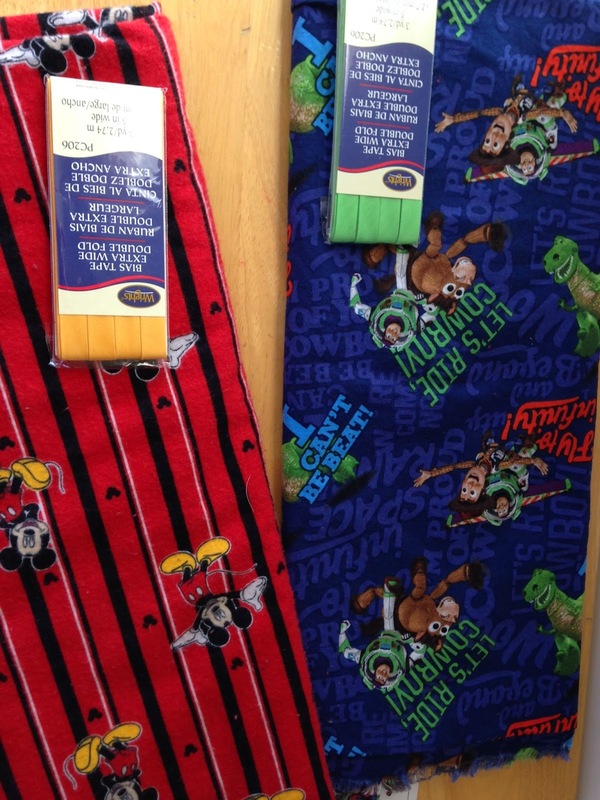 I really really really wanted to find Super Mario fabric and Despicable Me (minions) fabric but both of these proved IMPOSSIBLE to locate locally or online (such a shocker!). But in a rare moment of brilliance, I was able to find both Super Mario and Despicable Me twin sheet sets at K-Mart of all places! Win-Win!!! 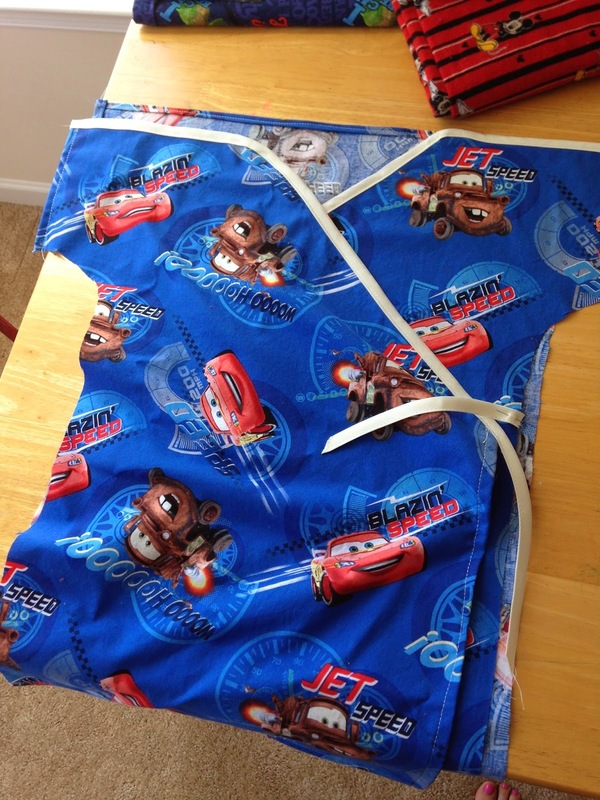 Now I have two fun pillowcases to use at the hospital, and plenty of fabric to make him hospital gowns of his current favorites! I'm excited to see what he thinks when I get them finished. Whew! Guess that's enough for a Day 1 Quarantine update, huh? Kudos to those of you who stuck around and made it this far into this post! Oh -- wait -- one last thing. 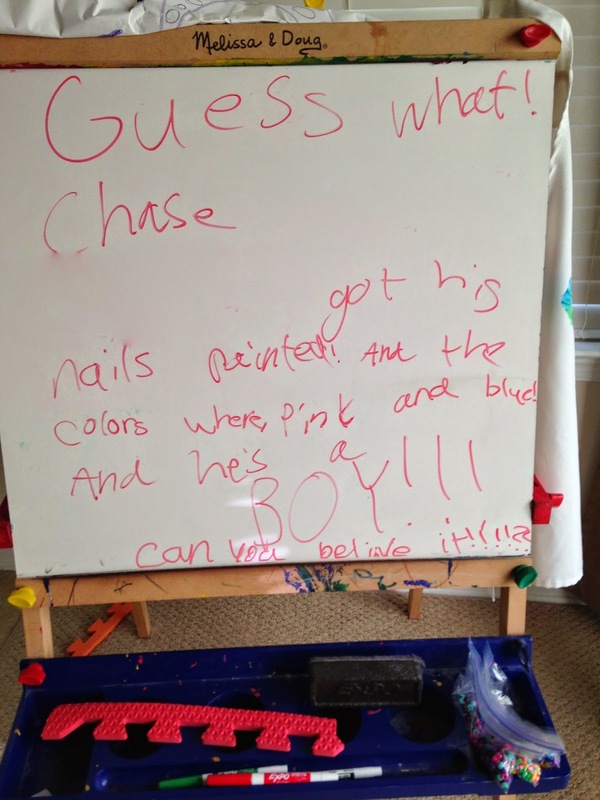 I shared a pic yesterday of Chase with his pink and blue fingernails but failed to mention what a huge kick LO got out of seeing her brother with painted fingernails! She posted a note on their whiteboard and it was just too cute! She's so crazy!! !